Below are items currently on sale/special offer on SimShack. Grab a bargain. You can find top quality flight simulation software at rock bottom prices here. Listed below is our current selection of discounted payware flight sim add-ons covering many of the popular simulators including Microsoft Flight Simulator X (FSX), Microsoft Flight Simulator X: Steam Edition (FSX:SE) and X-Plane. Also, many of the FSX add-ons also work with Lockheed Martin's Prepar3D (P3D) and some developers even specify this compatibility. We don't just feature lower priced payware here, we also feature products from big names such as Just Flight, Aerosoft, Carenado, Alabeo and many more. Be sure to visit this page often as you're sure to find something for you. 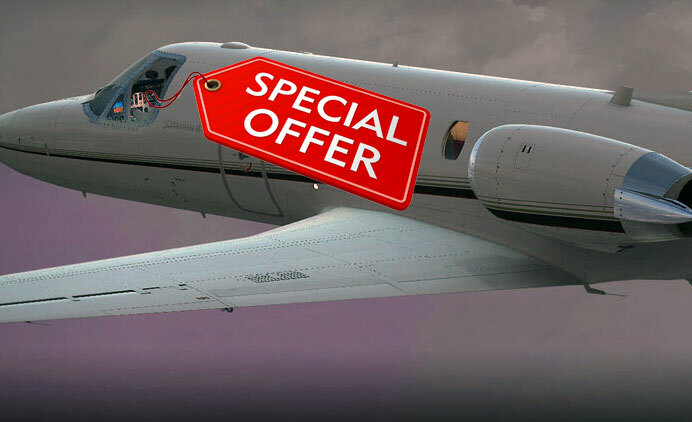 You can also receive these special offers directly to your inbox. Click here to subscribe. You can also keep up to date with our special offers via email. Simply subscribe to our newsletter below. Only thing is the vc needs some textures tweaked for it to be transparent, it is a great plane Exterior:7/10 Cockpit ..